For years I expressed my creativity through music; patterns of notes passing over my fingers, given momentum through an exhalation of breath enforced by my stomach muscles and entering the world through the bell of my alto saxophone. Music allowed me great adventures–playing in bars in Boston, Reno and Los Angeles, opening for Willie Nelson in Ventura, jamming with musician friends at Cold Springs Tavern tucked into the shady sycamores beneath a rural mountain pass. Music also brought me in close friendship with a circle of creative people, who shared a passion for exploration, collaboration, performing. I miss those times, but I don’t regret that my creativity has wandered down another path–that of writing. The differences between music and writing are vast and yet overlapping. I am still expressing myself creatively, producing an experience for others. But instead of collaborating with a band of musicians, I am delving into research, which means interaction with authorities on certain subjects, or with the writing of individuals. My team of readers who read earlier drafts of my first novel and provided feedback were also part of the collaborative process, pointing out to me things I had overlooked, or letting me know how certain scenes affected them. 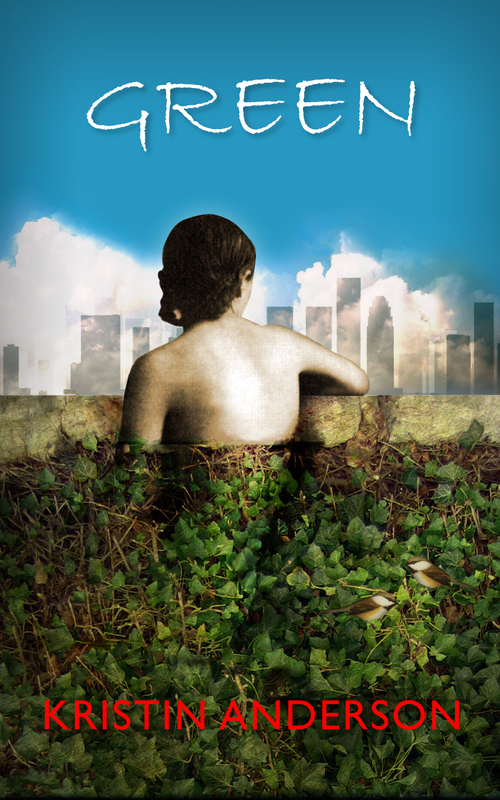 Friday, March 14th, 2014 Ebook version of GREEN is .99 cents! Then back to the original price. Available through Amazon on the links to the right of this post (under the pretty cover picture of my book). HI Kristin! just bought your book, was recommended by a friend (Heidi R.). Though one thing is amazon has it at 6.33$ today (not 3.99$) that said i look forward reading!…. First off, thanks so much for purchasing my book! I hope you enjoy it! I’m sorry to hear you had a problem receiving the discounted price. There were others who had problems and others who didn’t. I can not determine a pattern to explain it. Amazon will be getting a letter from me for sure. Please feel free to share your thoughts on the book with me on Facebook, through this website or a review on Amazon if the book warrants it. Great that Heidi recommended it!